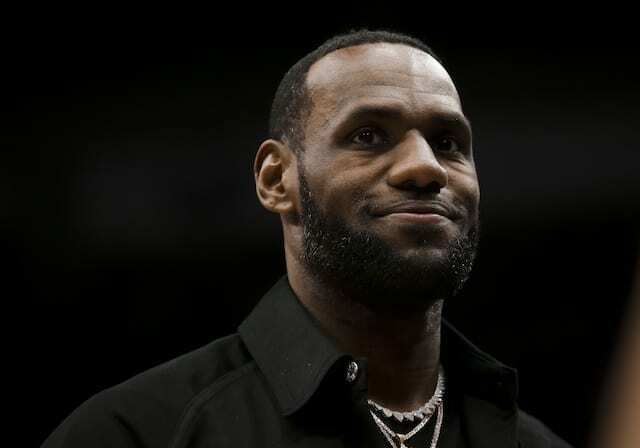 When LeBron James signed with the Los Angeles Lakers in free agency, some of the media anticipated drama throughout the 2018-19 NBA season. However, through 20 games into the season, there have been no major issues so far. At least none that directly involved James. 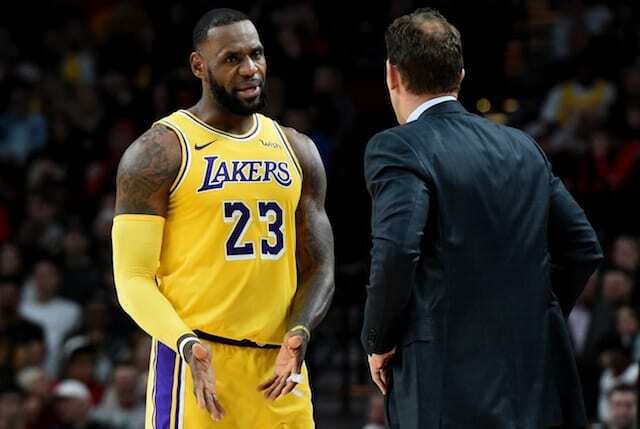 As pLakers resident of basketball operations Magic Johnson and head coach Luke Walton both downplayed their meeting following the 2-5 start, all of the NBA attention shifted to Draymond Green’s altercation with Kevin Durant. 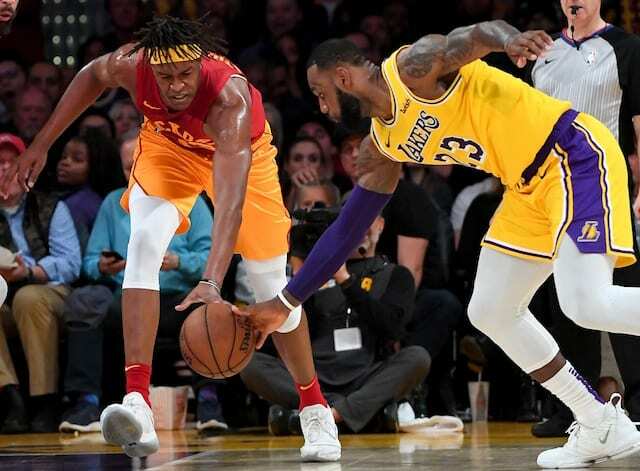 While the progress made in an 11-9 start to the season for the Lakers is up for debate, there was a recent ESPN report about anonymous scouts noticing James ‘ignoring’ Walton’s calls when playing point guard. When the best player in the game today plays for one of the greatest sports franchises, there will naturally be reports like this. 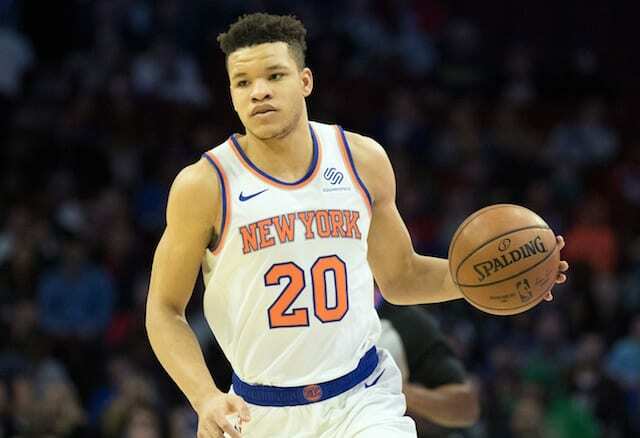 In any sport, it is very common for players to call audibles depending on what they see. Since Walton became head coach, he has emphasized players taking responsibility, so they feel empowered on the court. With the young core benefitting from this approach over the last three seasons, it is not any different for James, Rajon Rondo, and the veterans.